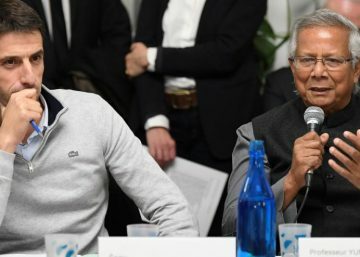 On last December 19th, 2018, les Canaux et Centre Yunus welcomed the french NGO Adie (Association for the right to economic initiative). The round-table gathered Maria Nowak, founder and honorary president of Adie, Frédéric Lavenir, president, associated to the association development for more than 20 years, and two dynamic entrepreneurs. Both Romane Méance (Nosa Transports) and Younes El Guermai (YE Formations) beneficiated from micro-loans. Maria Nowak founded Adie in 1989, directly inspired by Pr. 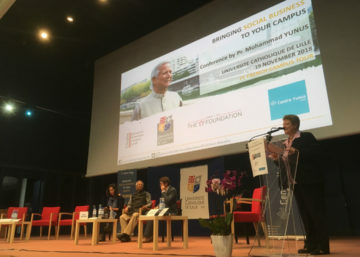 Muhammad Yunus works at the Grameen Bank, in Bangladesh. For thirty years, micro-credit has been participating to the financial inclusion of underprivileged and marginalized people. 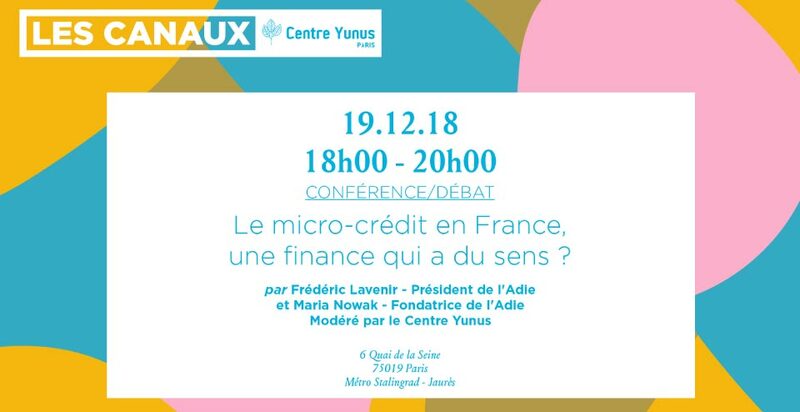 The financing opportunities that micro-credit offers are real springboards to employment, yet not very well known in France. Such as the Grameen Bank when it was created, the association had to face numerous received ideas, against which it still fights. “People did not believe we could lend money to unemployed people and that they would reimburse it”, reminds us Maria Nowak. Yet, Adie continues to pursue its mission with conviction. Since its creation, more than 40 000 loans have been granted. “We cannot allow the ruin of stories that could not come true. 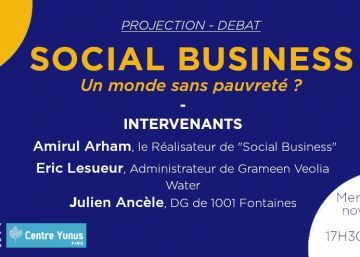 Adie exist so that entrepreneurs stories accomplish themselves”, reminds Frédéric Lavenir.